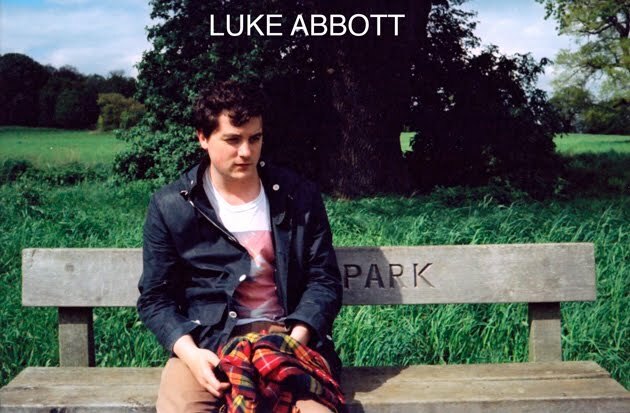 Luke Abbott Music: Gigs, now and in the future. Gigs, now and in the future. I just got back from Canada, Mutek was awesome fun, thanks to everyone who came to the picnic, I had a great time! Then, there's AWAKENINGS festival, 25th June. That looks like it's going to be good. Also very soon is Rex Club in Paris... there's a Facebook group HERE, join it and be merry.